We have a few more information regarding Summer’s character on her show Wu Assassins. Well, we now know the name of her character. 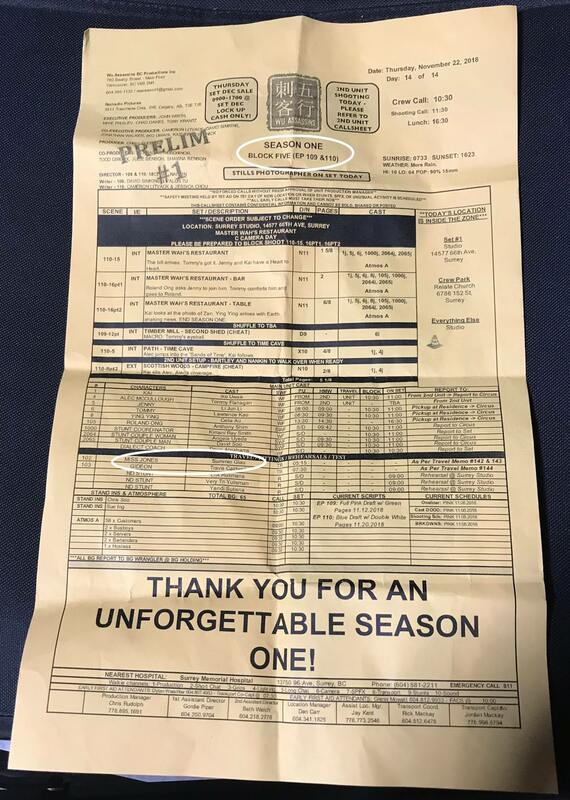 The producer of the show John Wirth did post a call sheet (see image below) for episode 9 and 10 and it includes Summer and her characters name, which is Miss Jones. 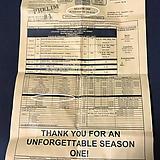 So you will be able to see her in the last 1 or two episodes of the show. The scene description itself does not give a way too much. It will be shot in a restaurant and actor Tommy Flanagan, who plays Alec McCullough – a crime boss – on the show, will be in it. Second Unit will also shoot a scene in the woods, which means the main unit has been filming there earlier.